I think our little show room is increasingly filled. We do custom made sofas. As you can see, we have added more samples for you to see so that you will know what are the designs that you think will fit your home. When you arrange an appointment with us, you get to see the sample sofas so that you can try out the sofa if you like it. The height, design and texture of fabrics all plays a role in how much you will like your new sofa to be. At the same time, since we do manufacturing of sofa as well. 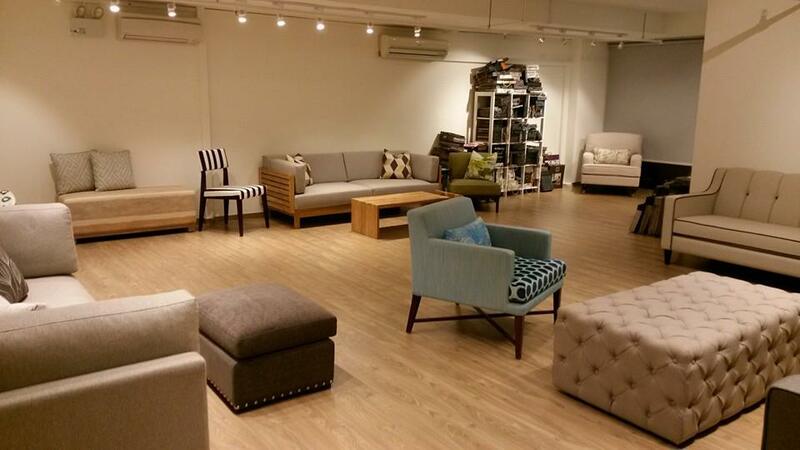 You will also get to see our workshop and how sofa are made in Singapore. All our sofas are hand made by our very experience master craftman. Email : sales(AT)centrepiece.com.sg or text us/ Vince @ 90305057 to ask for an appointment.